At our January board meeting we installed your 2019 ClayHouston board. Welcome to our new board members: Maura Ferrero Baron - Treasurer, Lauren Clay - Secretary, Abbie Preston - Program Chair & Melissa Symmonds - Communications Chair. To meet the full 2019 board go to the contact tab on the website and click the board member’s names. It’s also time to thank the outgoing board members for their hard work on behalf of ClayHouston: Kelley Eggert - Secretary, Clara Hoag - Vice President and Ron Loyd - Communications Chair. Our Second Biennial Call closes at midnight tonight (submit here) and we have a great exhibit in store. The exhibit will run from March 4 through April 6, with an Opening Reception March 21 hosted by Houston Community College-Central Visual Arts Gallery. The much-awaited Alberto Bustos 3 day Master Class Workshop has come and gone and it was a wonderful hands-on event. Thank you to Hans Molzberger and his students at HBU for hosting us, Lilly Lerner and Bea Fiorito for a great job of translating and Jodi Walsh for making all of the arrangements. Our programs committee has arranged for the first of a “Third Saturday Demo/Social Meeting” program to be held every other month. Michelle Matthews will host the first program at her studio. Our Pop-up Marketplace 2019 is scheduled for Saturday, April 20, at All Saints Catholic Church on E 10th street in the Heights. This year will be a 6-hour event. For more information on upcoming events check out the listings on our web site. Keep on the lookout for e-mails from ClayHouston with “out of the clay box” in the subject line. This a new program to alert our members to upcoming artists talks, openings and exhibitions expanding our understanding of art and the arts scene in Houston. Remember the sidebar on our web page it is a wonderful resource for all things clay. It's that time of year again when the Empty Bowls Committee starts gearing up for another great event, and it all starts with you. We are asking for bowl donations of course! Last year we had over 1400 bowls donated in a variety of mediums -clay, wood, paper, metal and fiber and over 700 people attended the event. While most bowls are soup-sized and are offered for a $25 donation, larger bowls are very popular and priced accordingly. 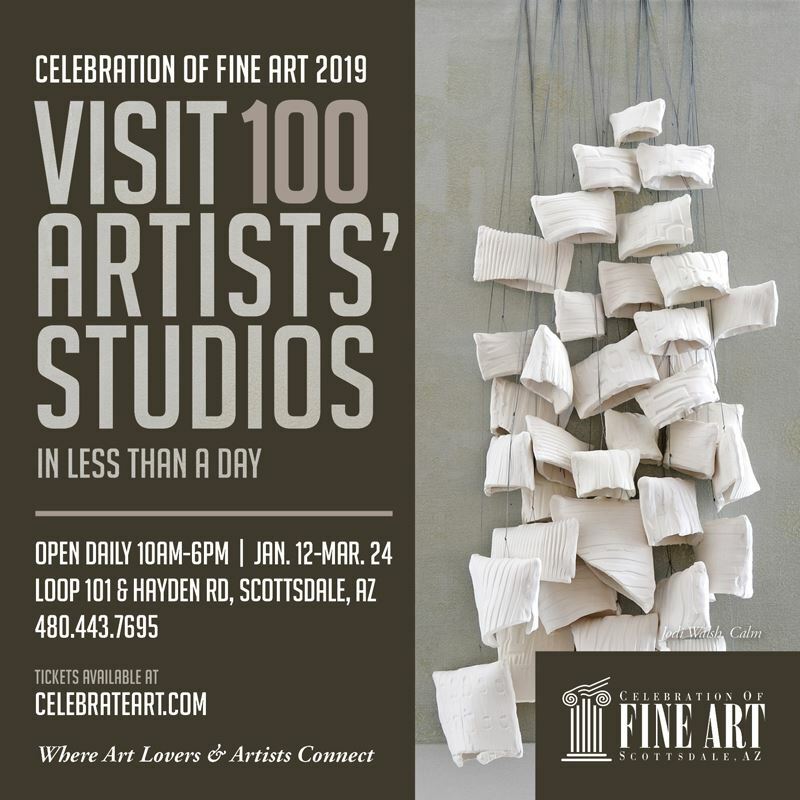 Jodi Walsh will be exhibiting in Scottsdale Arizona January 12 through March 24. "Tanya Aguiñiga: AMBOS on the Road in Texas" will be the annual Booker Lowe Lecture, Saturday, February 16, 2019: 4 p.m.–5 p.m. at the Museum of Fine Arts. Lecture is free and open to the public. "Mending: Craft and Community—Selections from the Museum’s Collection" at the Museum of Fine Arts through October 20, 2019. Paul Andrew Wandless will do a handbuilding workshop on February 16th and 17th. The workshop includes a guided museum tour and a hands on handbuilding workshop. HCCC CALL FOR RESIDENT ARTISTS NOW OPEN! HCCC’s Artist Residency Program is designed to offer time and space for craft artists to focus on their creative work and interact with the public. HCCC presents "To Be of Use"
HCCC presents "To Be of Use: The Functional Ceramics of Mike Helke, Ayumi Horie, and East Fork," a group exhibition that demonstrates the uniqueness, independent spirit, and social relevance found in the handmade. 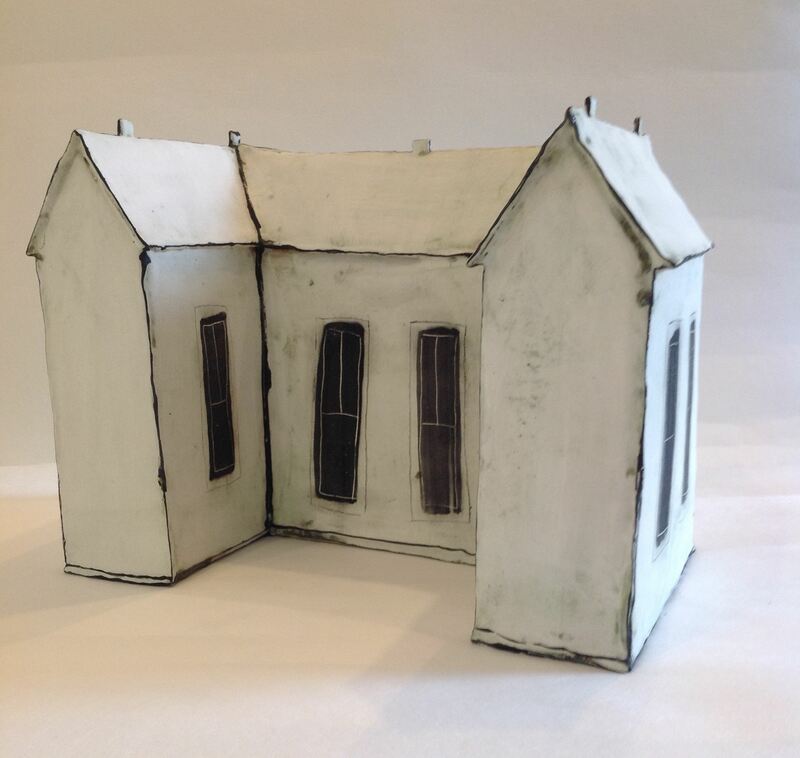 On Friday, February 1, 5:30 - 8:00 PM, the public is invited to join HCCC for the exhibition reception, which also features "Tom Loeser: Please Please Please," open studios by the resident artists, and beer provided by Buffalo Bayou Brewing Co. The exhibition is on view February 2 - May 12, 2019. 4848 Main St., Houston, TX, 77002. More info at www.crafthouston.org. 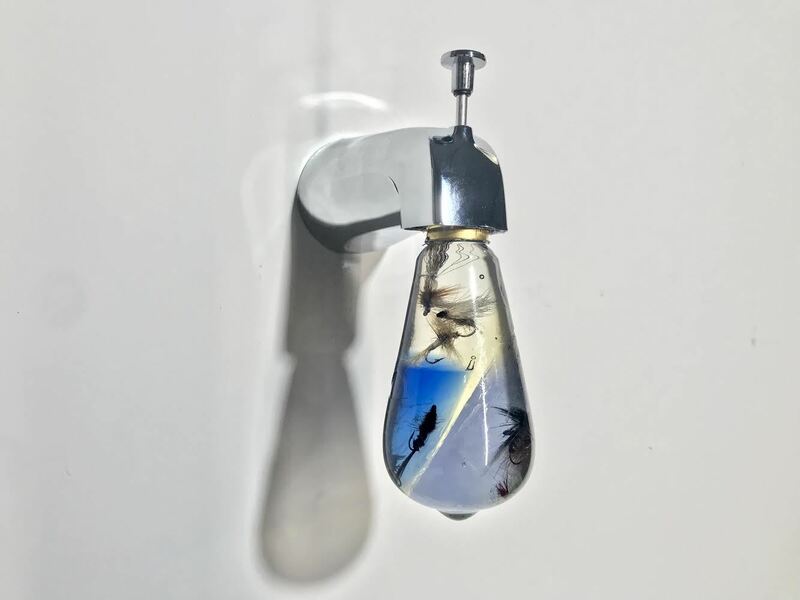 Join the Visual Arts Alliance on Wednesday, February 6, for an Artist Talk with Felipe Lopez at his latest exhibition, The Liquidity of a Right. The talk will begin at 5:30pm at Forma 110, 1824 Spring Street #109, Houston, TX, followed by the Opening Reception at 6:30pm.